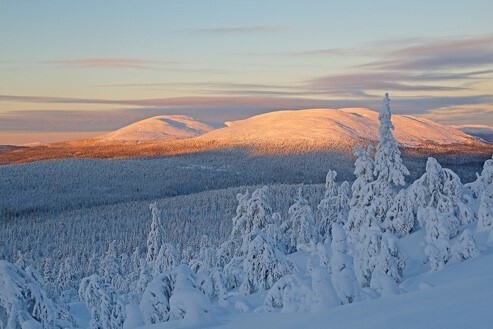 Come and explore the breath-taking scenery of Ylläs with us in a fun and easy safari. 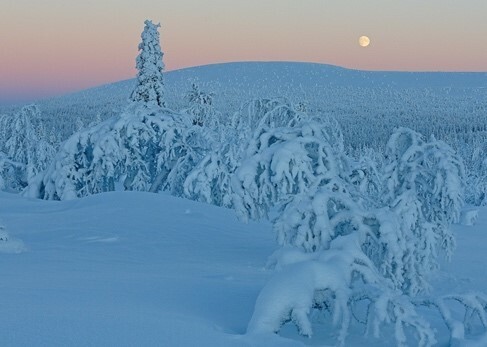 Hop on our minivan and off we go driving to one of the most scenic road of Lapland. Beautiful landscape, ice fishing in the National Park and free time for shopping. 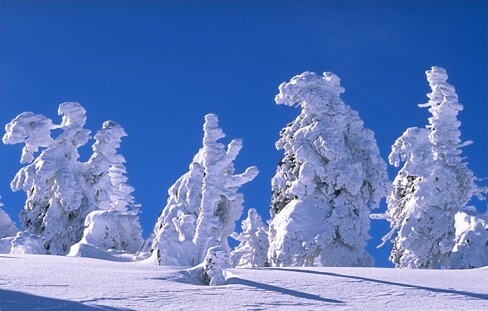 With this easy-going safari, in the warmth of our minibus, you will get to see the best sceneries Ylläs offers: breathtaking views over the Lappish forest and the National Park hills, rock formations, impressive frozen trees and lakes to name a few. Once we get on the other side of Ylläs hill, we will drive to one of the most beautiful lake in Lapland, Kesänkijärvi, hidden between two other majestic hills. We will try our luck ice fishing there. The lake is known to be plentiful, where trout and whitefish are living under the thick ice. Kesänkijärvi is an amazing place for taking amazing pictures. After this 30-45 minutes ice fishing experience, we will drive to Äkäslompolo and have one hour free for shopping: souvenirs, clothes, sport shop, grocery but also the only Alko in the area – the only shop where you can buy stronger alcohol (wine, strong beer, vodka, liquors, etc.). Or go and enjoy a beer or a warm drink at the local pub! Then it is time to meet up again with your guide and take the transfer back to Ylläsjärvi (about 20 minutes) through the scenic road. transfer by minibus, drive on Ylläs scenic road and stops for picture taking, 30-45 minutes’ break in National Park for ice fishing, ice fishing permit and equipment, hot drink and biscuits, transfer to Äkäslompolo village for 1 hour shopping/visit time, transfer back to Ylläsjärvi and guiding in English.